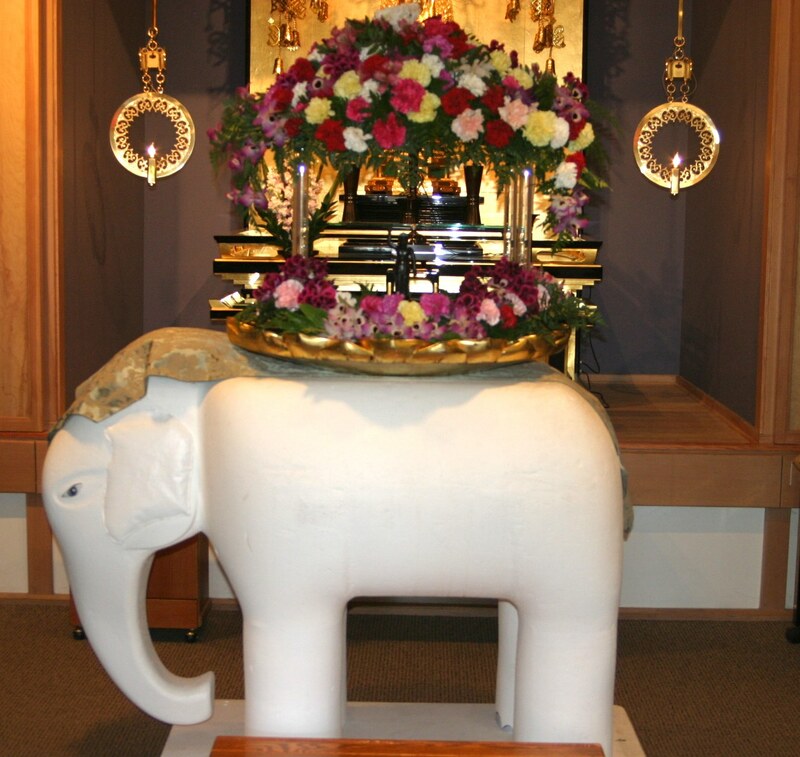 ANAHEIM — The annual Hanamatsuri, a festival celebrating Buddha’s birth, will be held on Saturday and Sunday, April 14-15, from 1 to 8 p.m. at Orange County Buddhist Church, 909 S. Dale Ave. (at West Ball Road) in Anaheim. The event will feature food (including take-out), games, and boutique and craft items. Exhibits will include tea ceremony, kimekomi dolls, calligraphy, ikebana, swords and bonsai. On stage there will be performances/demonstrations of aikido, taiko, Nihon buyo (classical dance), kendo, koto, karate, and Tsugaru shamisen/minyo. Free parking and shuttle service at Magnolia High School, 2450 W. Ball Rd. (at Magnolia Avenue), from 12:30 to 8:30 p.m. No parking at Dale Junior High School.